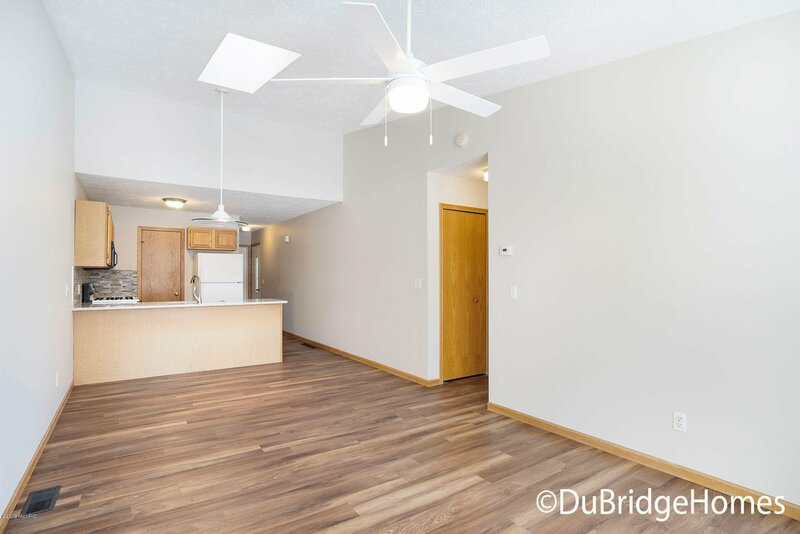 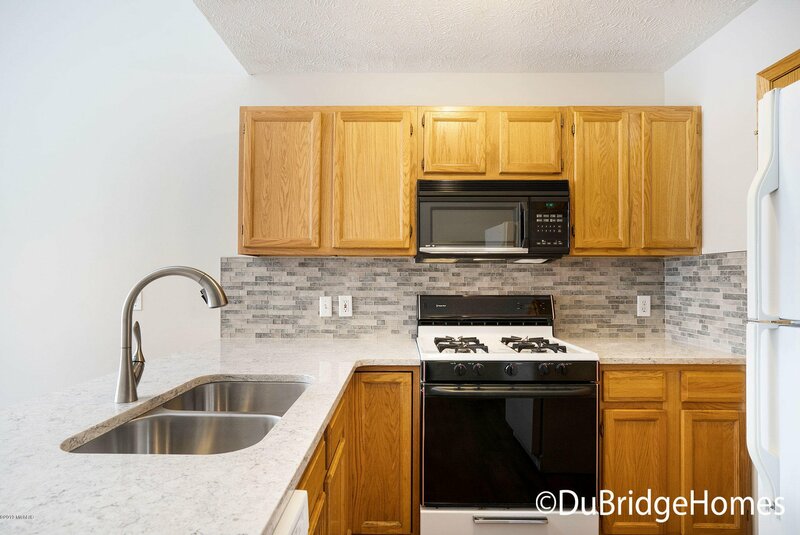 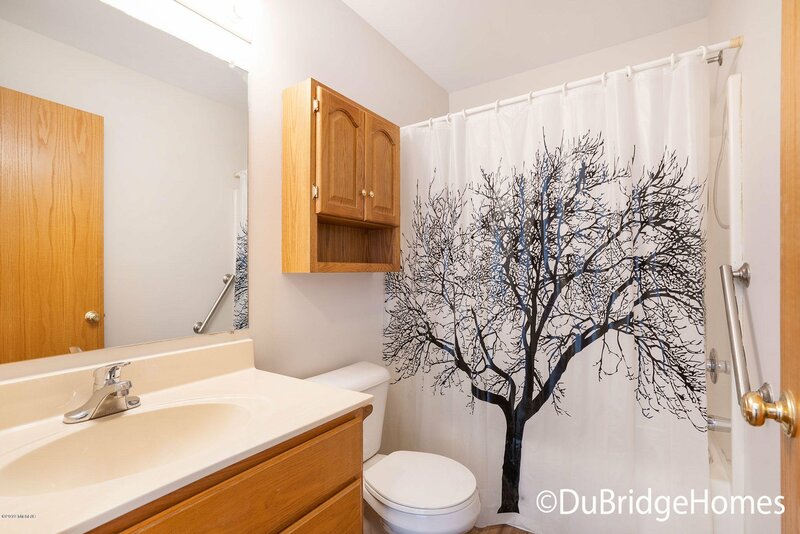 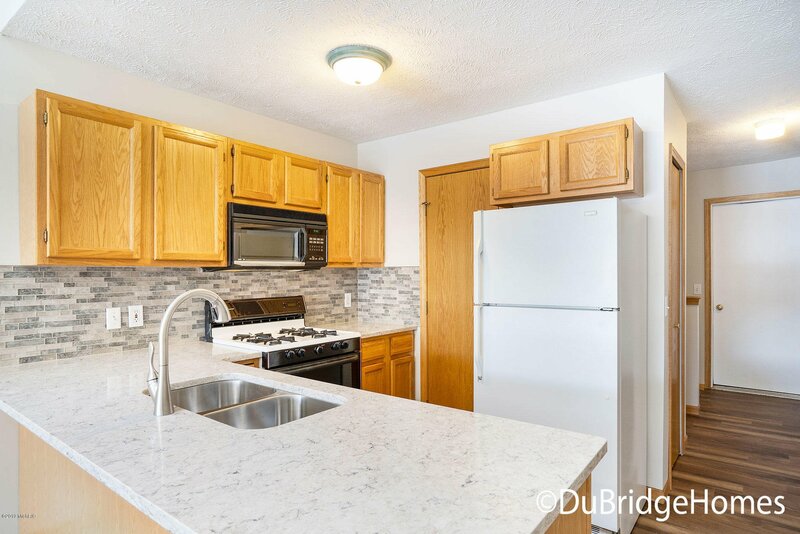 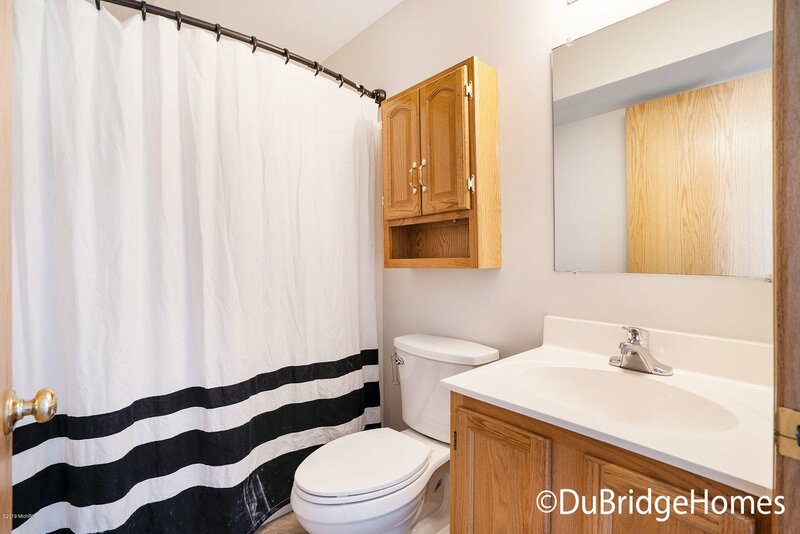 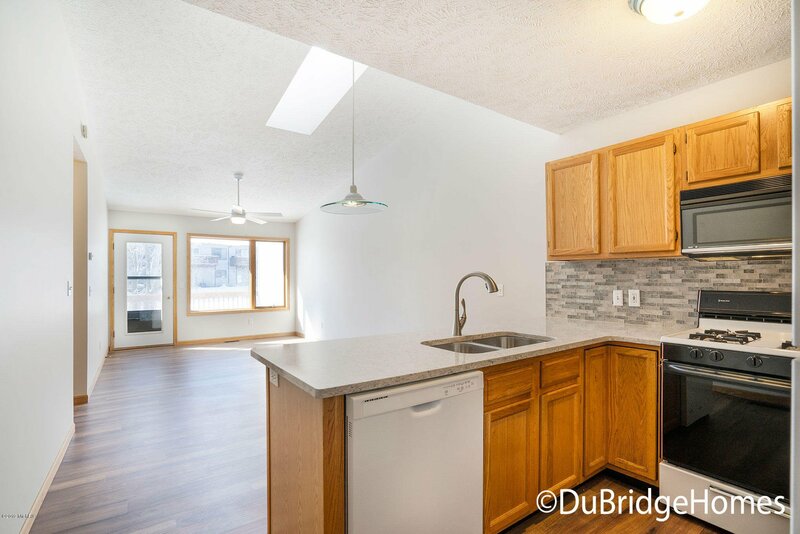 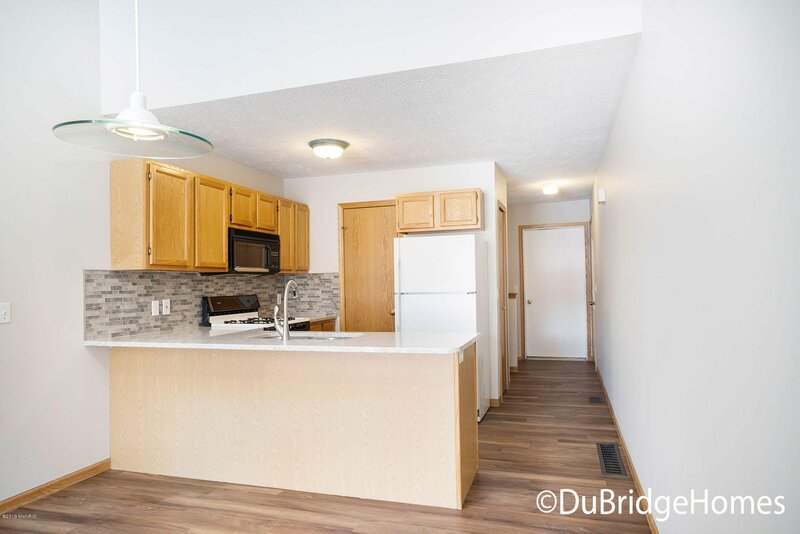 Hard to find affordable Northview Condo.This 2 bedrooms, 2 baths, condo is completely remodeled with brand new laminate flooring, carpet and fresh paint throughout. 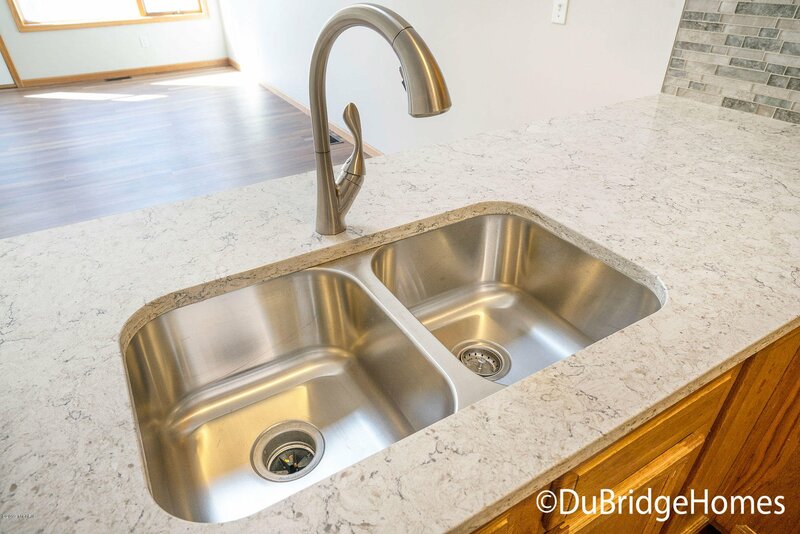 New Quartz countertop and snack bar, tile backsplash and kitchen sink w/garbage disposal. 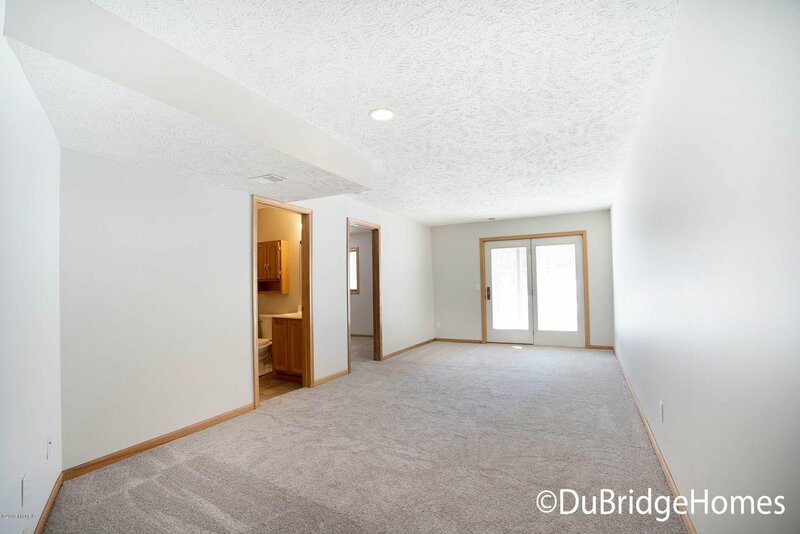 Walk-in pantry could be converted to laundry area. 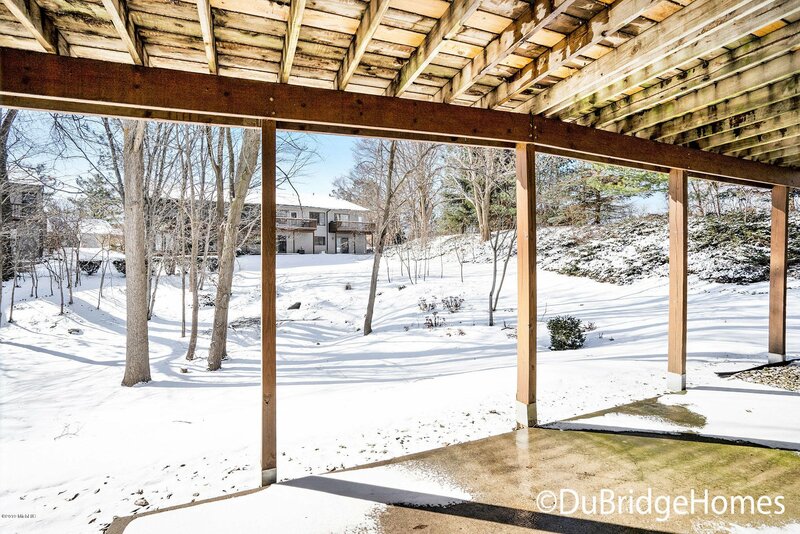 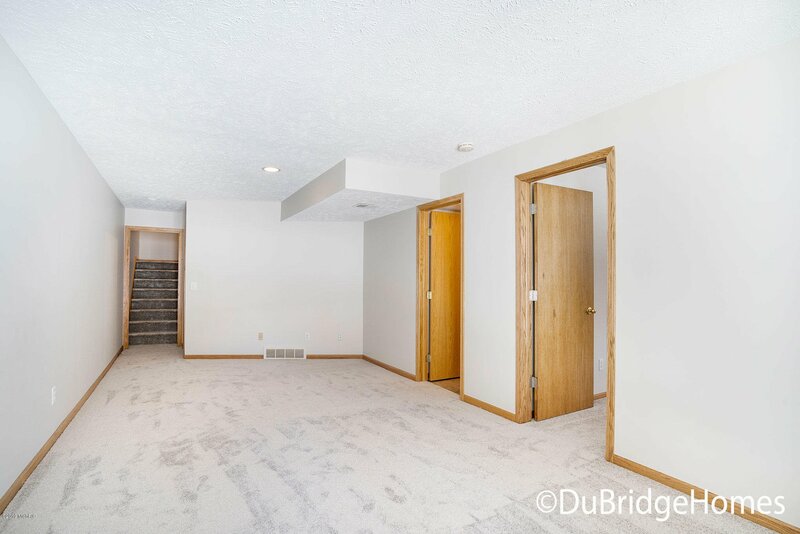 Living room w/cathedral ceiling, skylight and slider to private deck overlooking wooded green space. 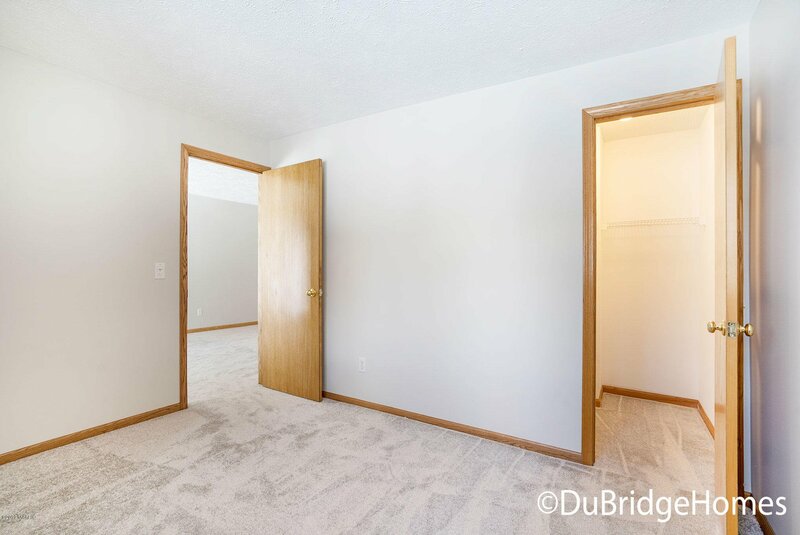 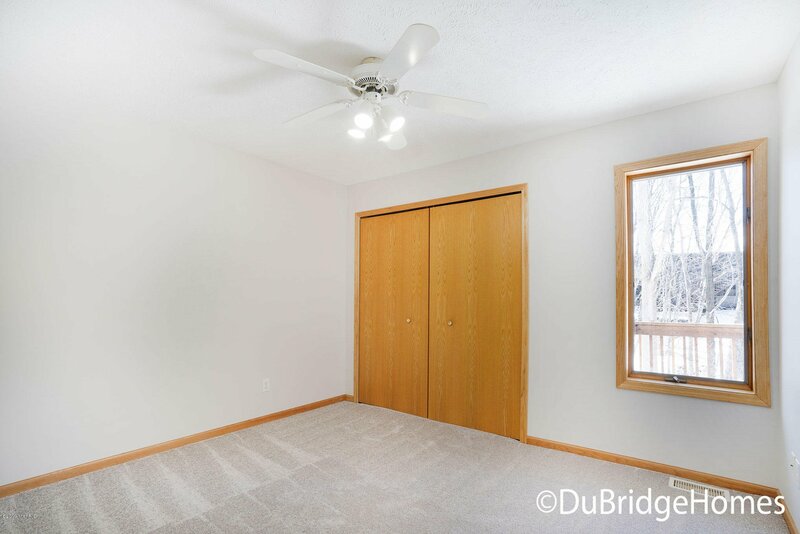 Master bedroom has plush new carpet and walk-in closet. 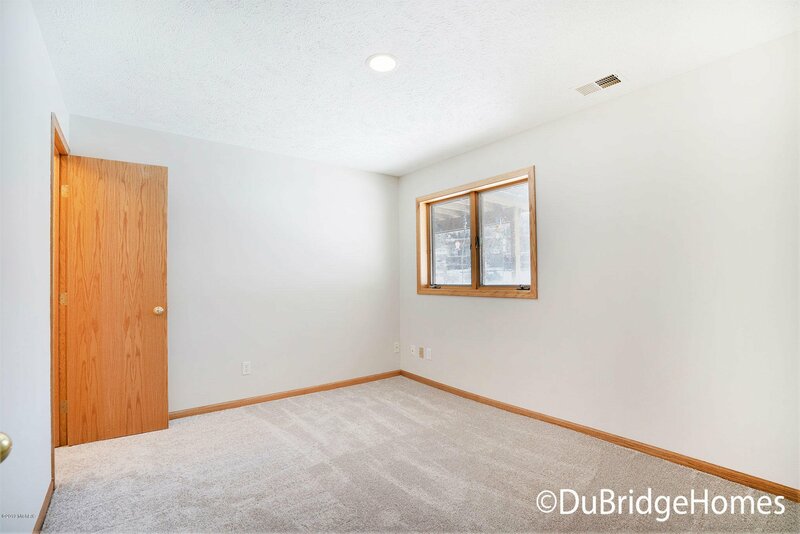 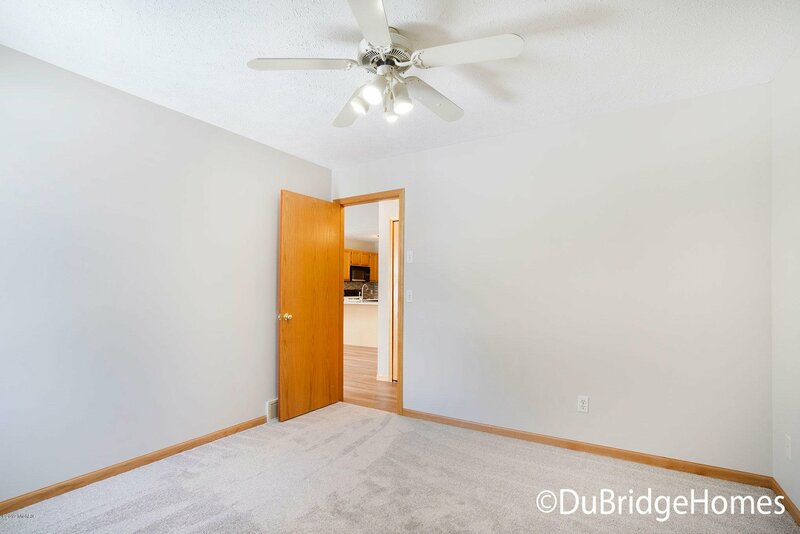 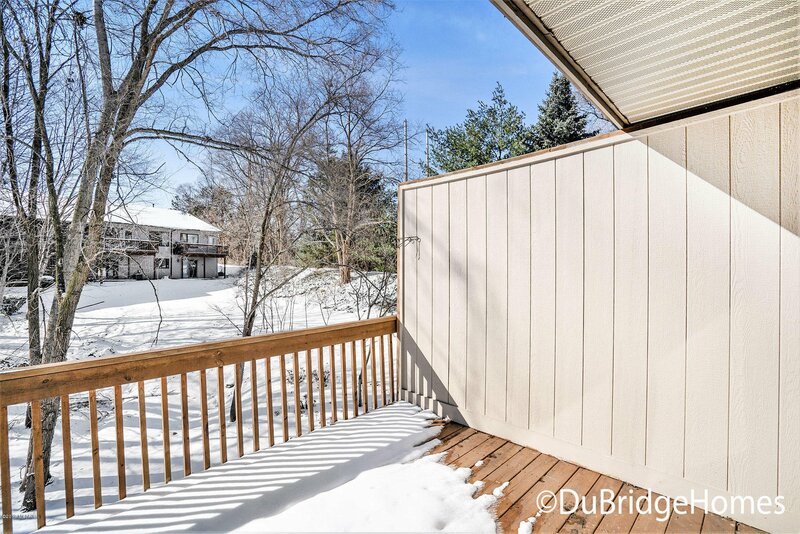 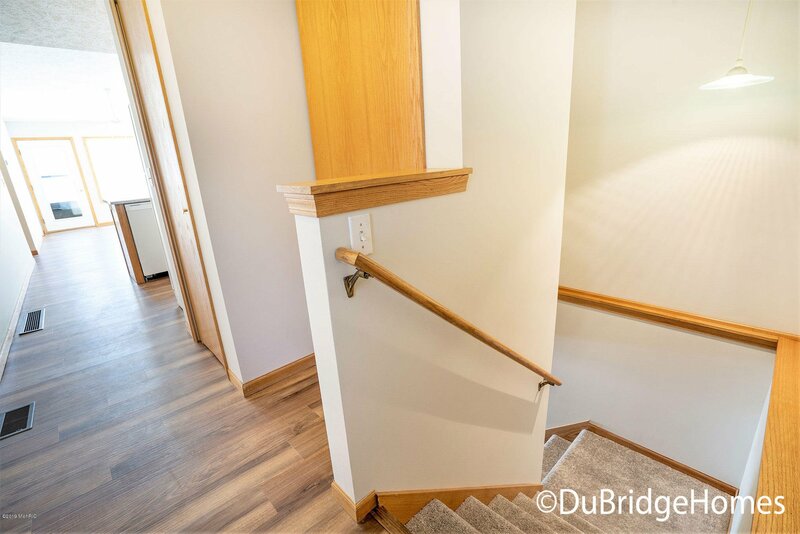 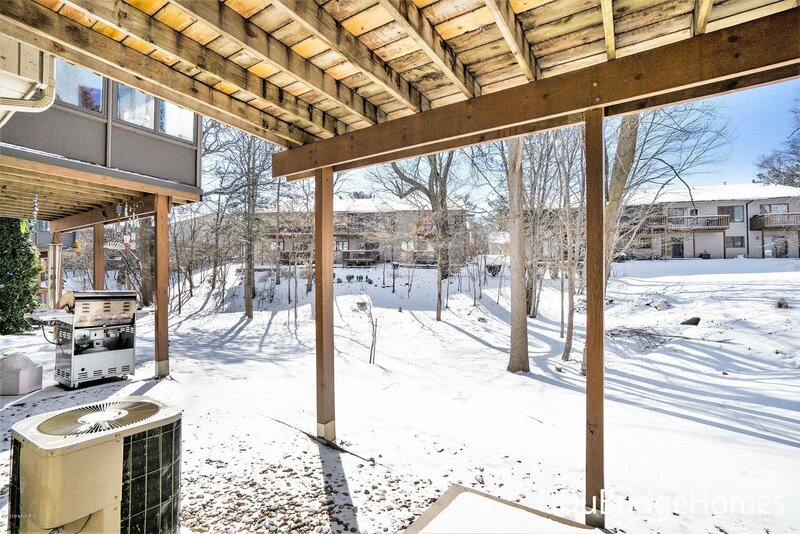 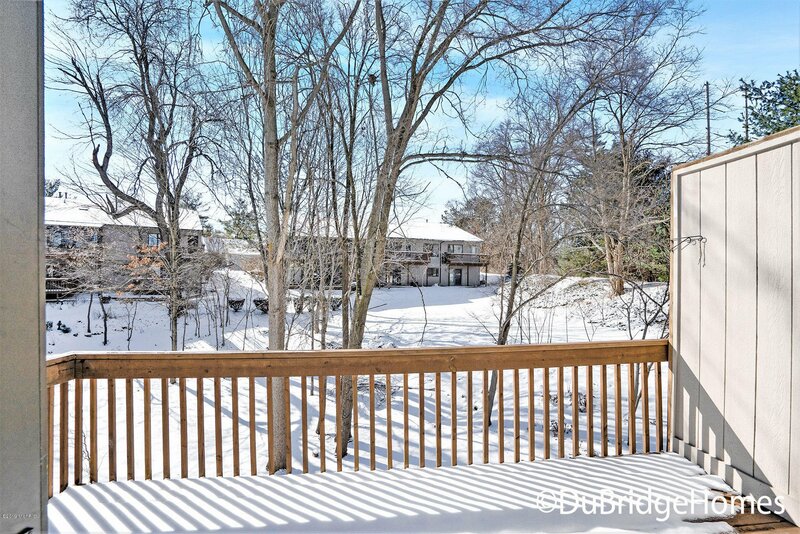 Walkout family room w/slider to patio, 2nd bedroom, with full bath, laundry room and plenty of storage. 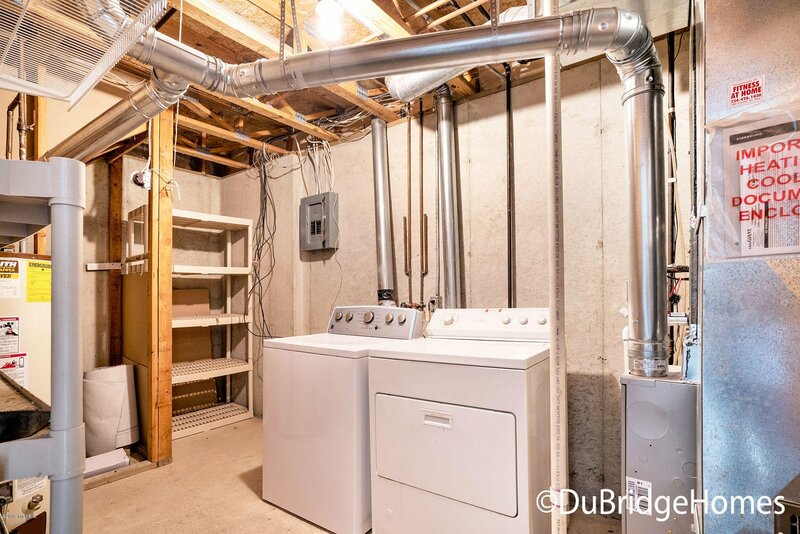 New furnace, attached garage w/opener. 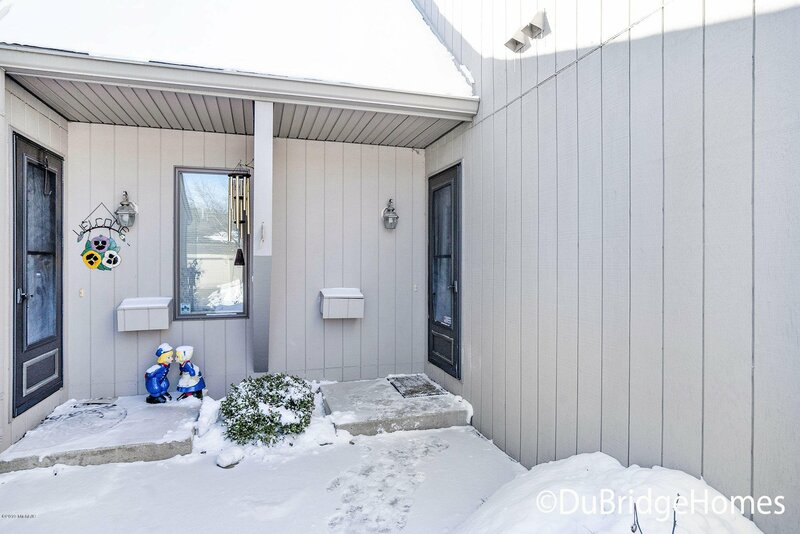 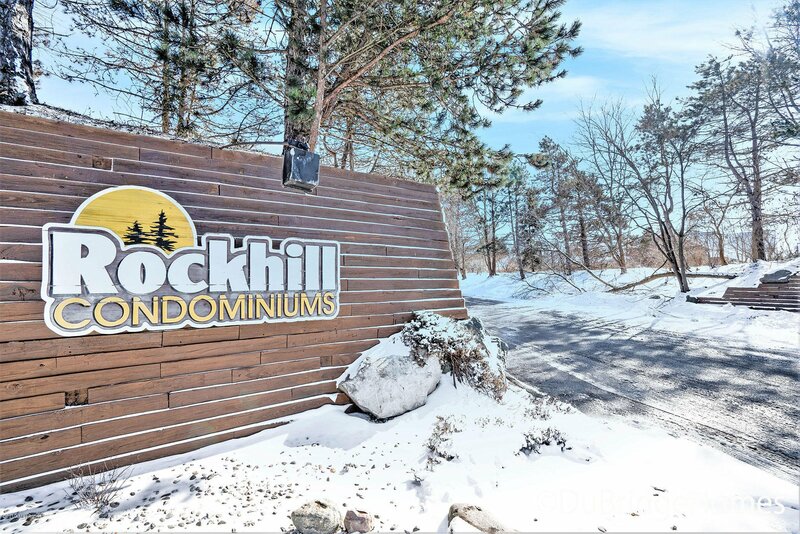 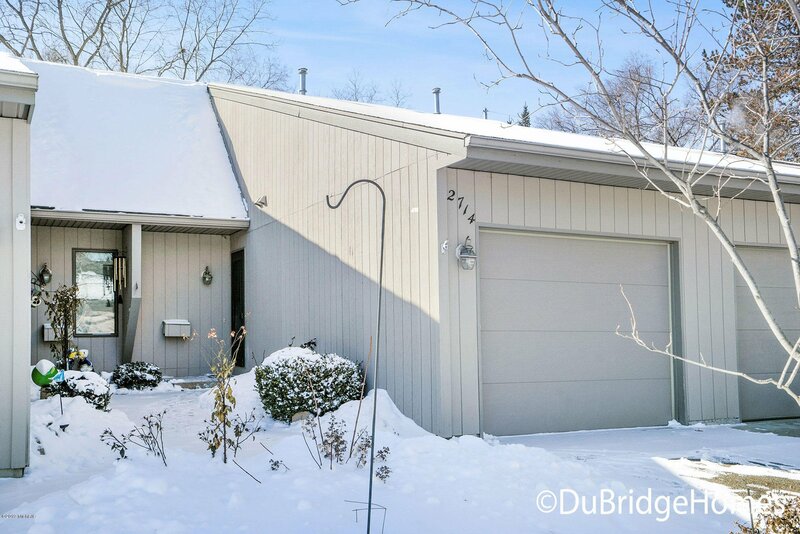 Very well maintained complex! 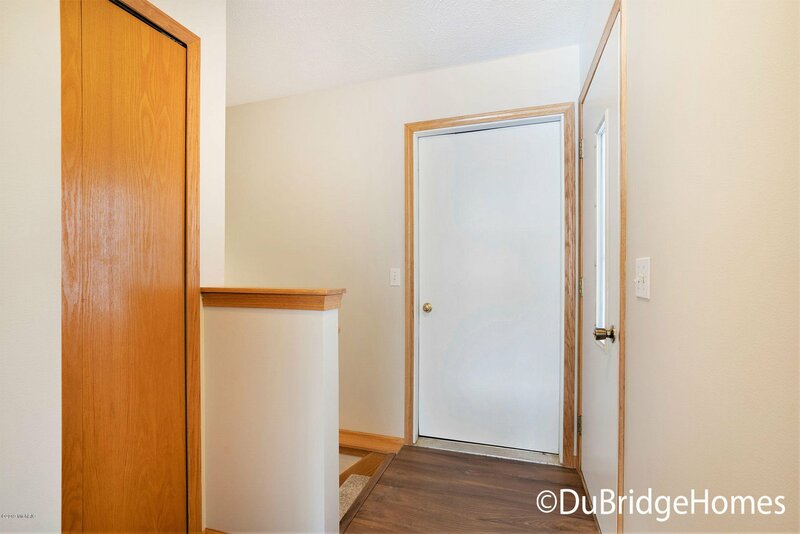 Cats are welcome but not dogs. 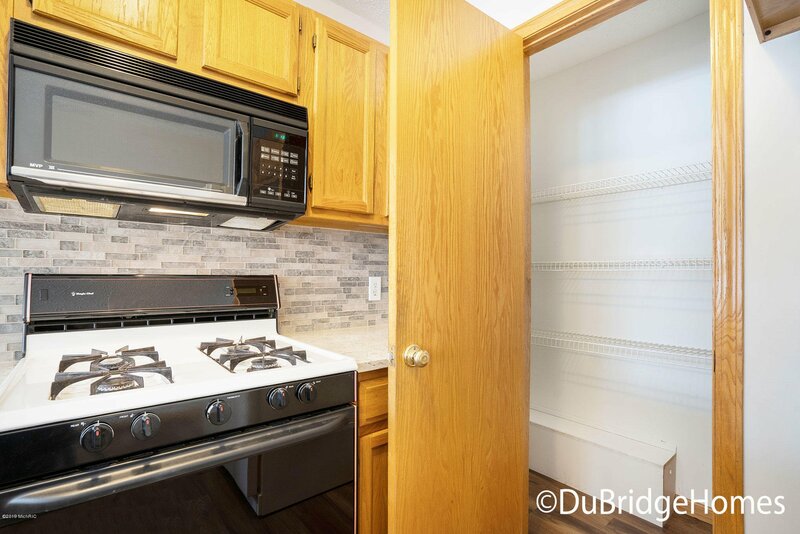 Quick possession, move in ready! 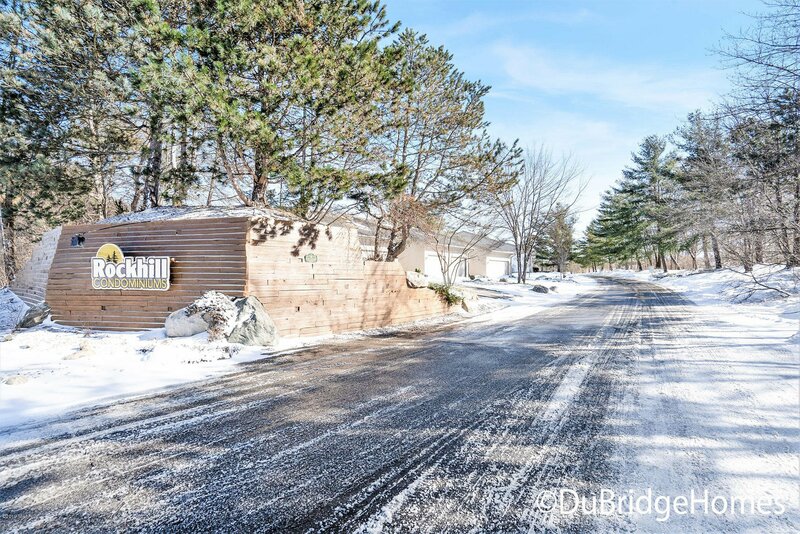 Courtesy of Mark C DuBridge with Berkshire Hathaway HomeServices Michigan Real Estate (Main). 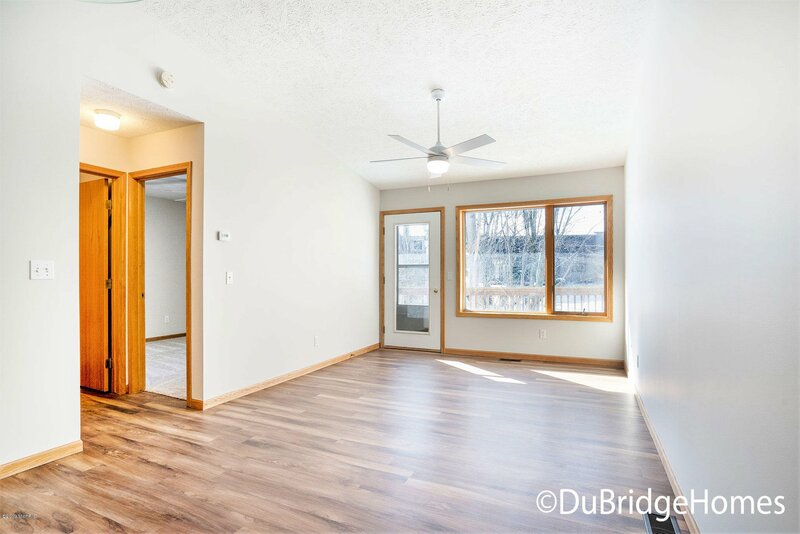 Selling Agent: Christa J Beukema Selling Office: Five Star Real Estate (Casc).